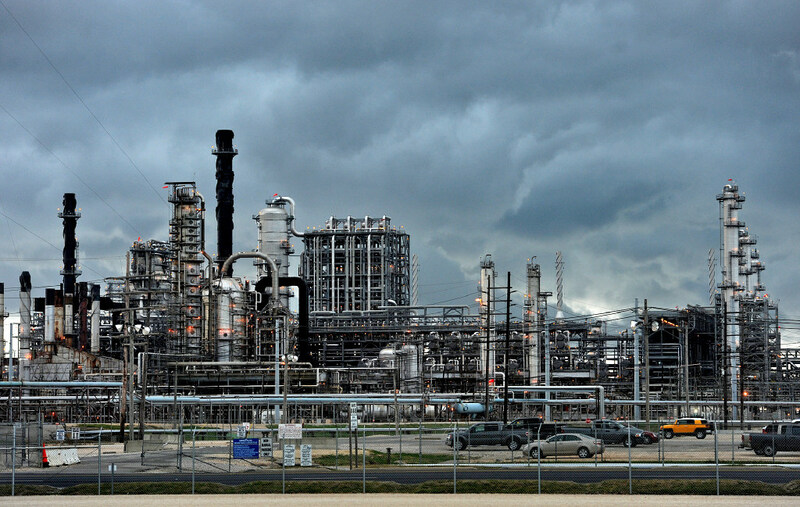 Saudi Arabia’s Motiva Enterprises said it plans to spend billions of dollars more to expand its Port Arthur Refinery — already North America’s largest — and grow more in the petrochemical and refining sectors. Motiva, which finalized its divorce from Royal Dutch Shell in the beginning of May, said it plans to spend close to $18 billion in the U.S., largely along the Gulf Coast, within the next five years. Although scant on details, this comes after Motiva already expanded the Port Arthur Refinery in recent years. Motiva emphasized it will continue to expand its crown jewel asset in Texas near the Louisiana border. Motiva, which operated as a joint venture between Saudi Aramco and Shell for nearly 20 years, is now purely a Saudi venture with a growing headquarters in downtown Houston. The Motiva growth is intended as part of an overall Saudi strategy to diversify its global footprint, including substantial growth in Texas. Motiva kept the 600,000-barrel-a-day Port Arthur Refinery, while Shell received the Convent and Norco refineries in Louisiana, both of which combine to process less than 500,000 barrels daily. Aramco paid Shell $2.2 billion as part of the deal, including $700 million in cash and the assumption of additional Motiva debt. Likewise, Saudi Arabia’s Saudi Basic Industries Corp., called Sabic, has a joint venture with Exxon Mobil to develop a $10 billion chemicals and plastic complex north of Corpus Christi. Motiva said it plans to branch out into the chemical sector, explore more refining growth and expand its commercial operations. Motiva already is working with Northstar Terminals on a new marine terminal at the Port of Port Arthur set to open in July.